So you’re planning on renovating your Toronto home? 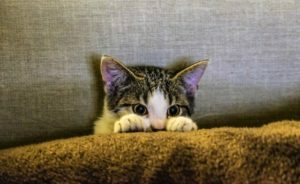 CAM Painters can help! 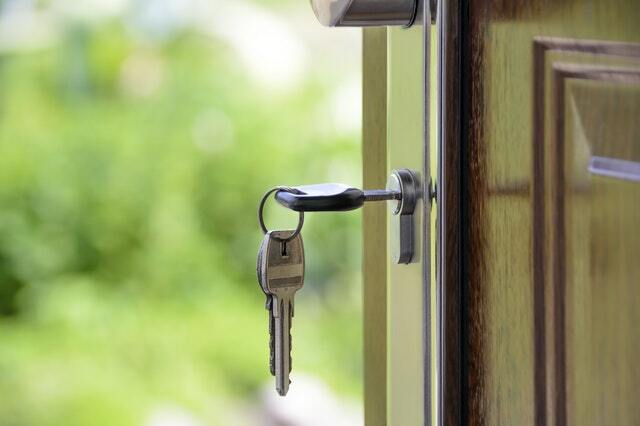 Everybody loves a bit of home renovation, and the beauty in it is that there are so many ways you can go about renovating your home, even if it is just investing in new interior doors as you’re not really into the old design anymore or having new windows put in. Whether this is through installing a home security camera external or renovating a certain room, there are so many ways to improve a house. However, we believe that painting is at the heart of all home renovation projects! 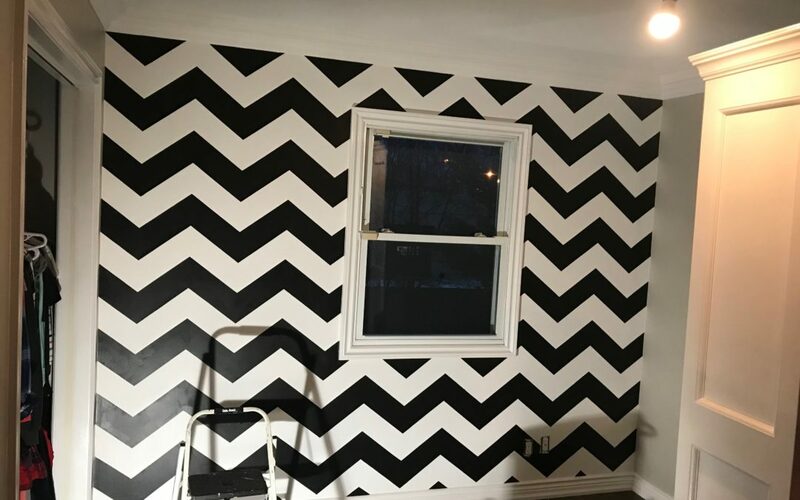 Not only can we do the painting, we can recommend the sequence of painting so that it’s done as efficiently as possible. 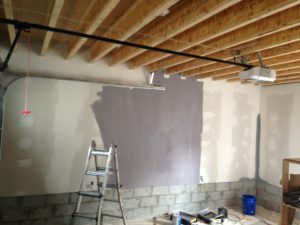 Once the place has been drywalled, taped and mudded it’s a perfect time to have us in to prime and paint the ceilings. Ideally this can be done before flooring goes in. 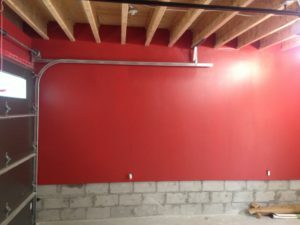 As an added bonus, if the trim and casings are onsite, we can prime and get a coat on those before they are installed. The benefit of getting the ceiling and walls primed early on in the renovating process is that if there are any deficiencies by the drywallers, these can be seen and rectified. It’s better to have these deficiencies fixed before the floors, trim and other finishes go in. 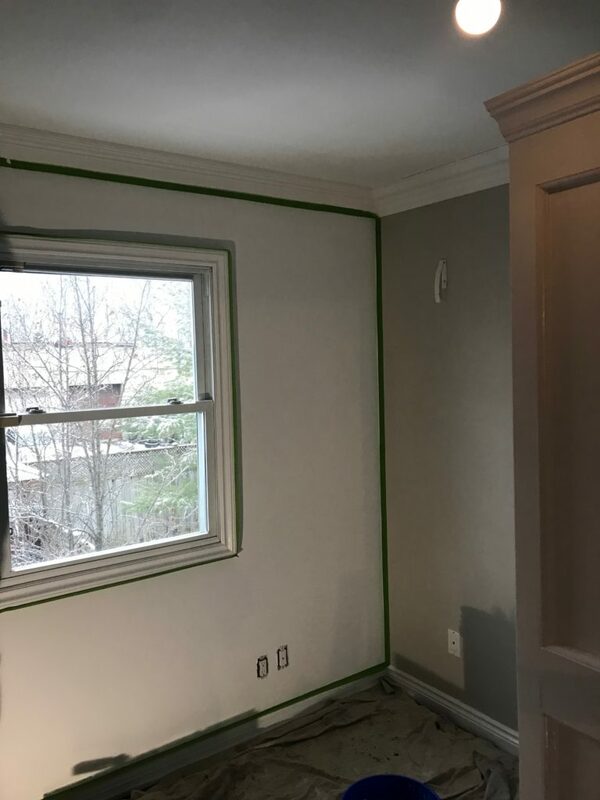 Getting a coat of primer and paint on the trim while it is loose is more efficient than after it’s installed, so it saves time, which in turn saves money. The next phase of renovating would be to have us in after the flooring and trim has been installed. Although most movers are careful, there is always some wear and tear from moving furniture back into a home. 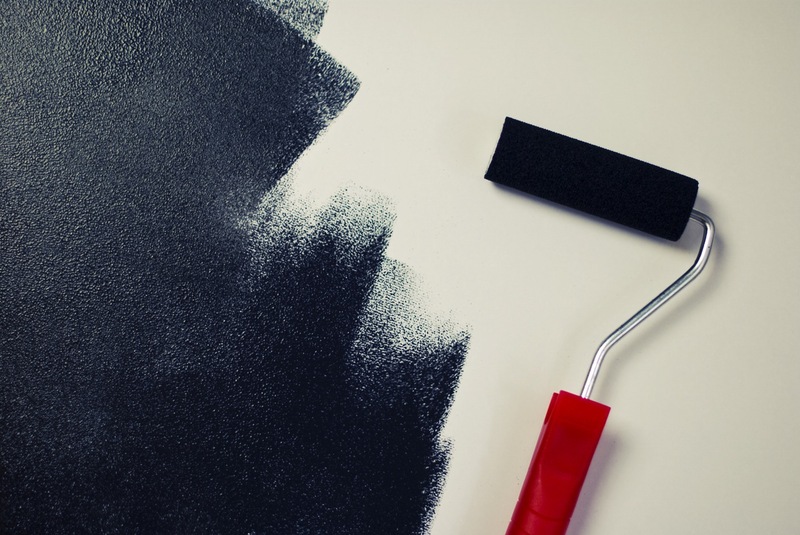 So we recommend allowing for a day of touching up the paint, which can be scheduled shortly after you move in. 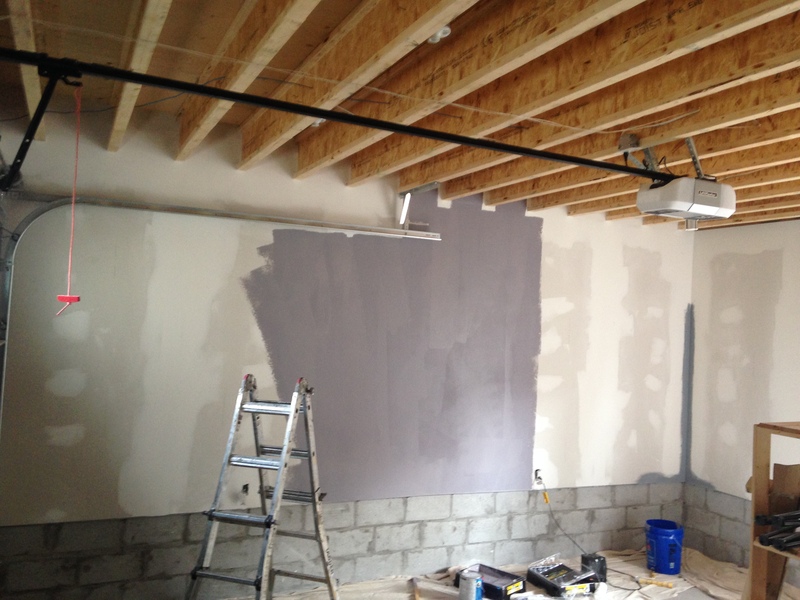 You should allow enough time in your renovation schedule that painting can occur when there are no other trades. As careful as other trades are, the more of them that are onsite, the more damage that is likely to happen to the paint. 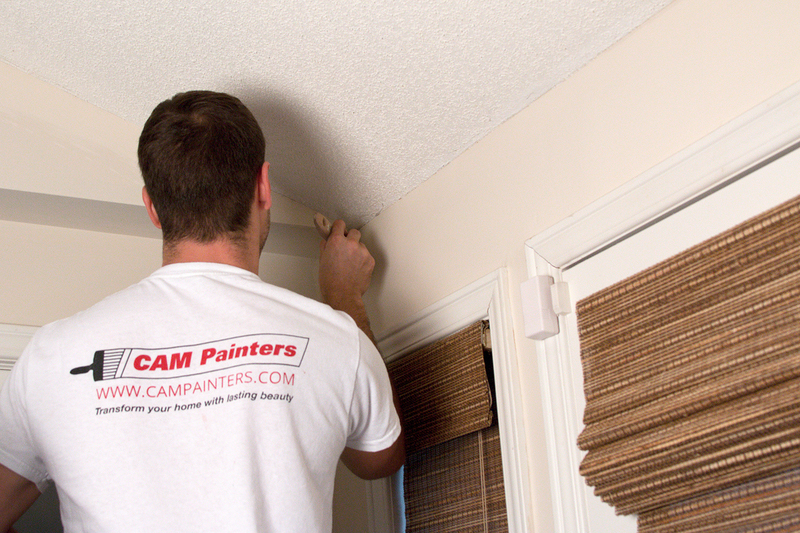 Your contractor should ensure that the HVAC system is running properly prior to having any painting. If a house is too cold, or too dry, it can have a negative impact on how the paint dries. Your contractor should also ensure that there is a laundry sink and that water is available to use. We need water to clean brushes, mix patching compound and wet rags to clean off surfaces. Also, please make sure your contractor has the wood casings and trim are on site a week before painting starts. This allows the wood to acclimatize to the house and do any expansion or contraction before primer and paint is applied. 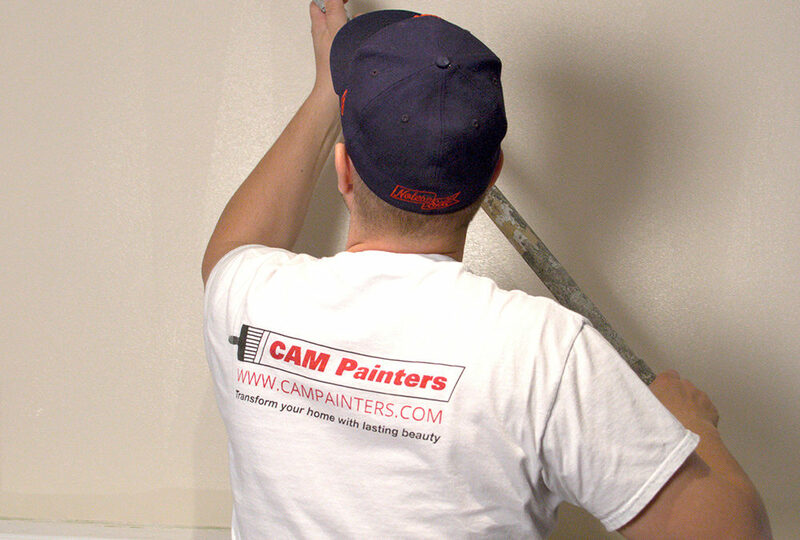 If you’d like to have CAM Painters handle the painting portion of your renovation project why don’t you book a quote? We’d be happy to Transform your home with lasting beauty! Many paints advertise “paint and primer in one” and this can potentially be a time saver. 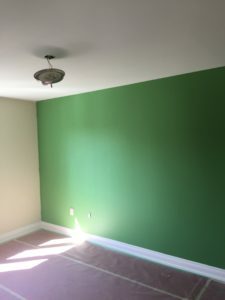 However, there are certain situations when priming will greatly help a paint job, either in terms of efficiency or durability and sometimes both. Here is our definitive list of when to prime! When going from a light colour to a dark colour. 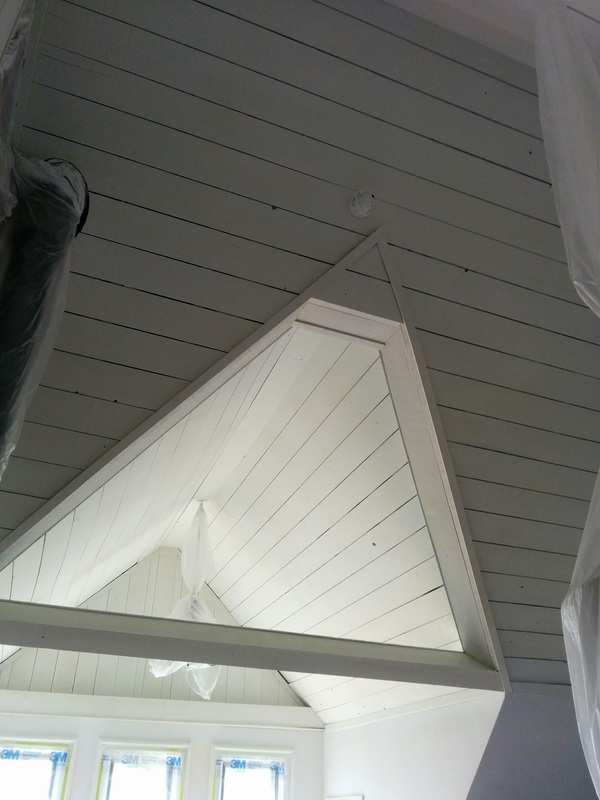 The primer can be tinted close to the finish coat colour. Usually 1 coat of primer will suffice, and then 2 coats of the finish paint and you’re done! When using an especially vibrant colour. Many bright reds, yellows, greens and blues can have coverage issues. To ensure good coverage a grey primer is recommended. 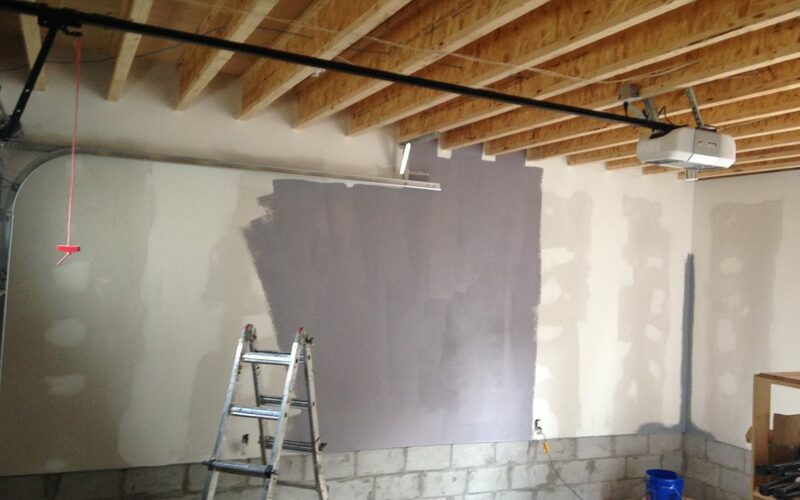 A reputable paint store will be able to recommend the specific depth of grey that’s needed. Helpful tip: If a paint store recommends a lighter version of a vibrant colour as a primer, don’t listen to them! A grey primer is essential under any vibrant finish coat! 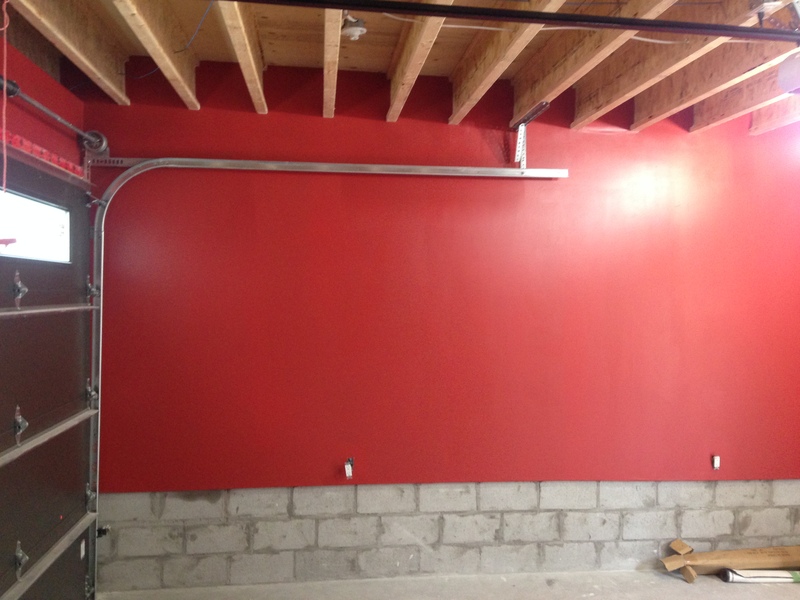 Our recommendation for this application is Sherwin Williams Multi-Purpose Water-Based Acrylic-Alkyd Primer. This particular primer has great coverage so it’s perfect as an undercoat for colour changes. Glossy surfaces can be either sanded to de-gloss, primed, or both sanded and primed. 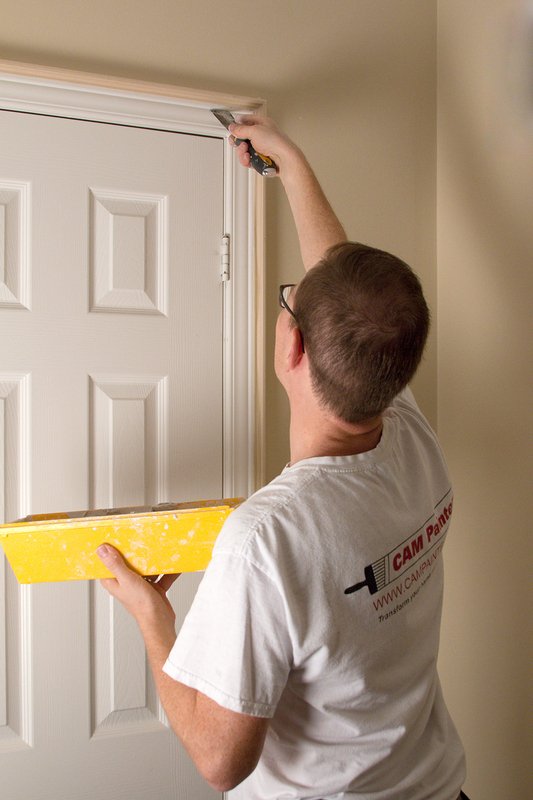 Sanding breaks open the surface and allows the paint to penetrate deeper and get a better bond with the surface. Bare surfaces, such as bare patches, bare wood or metal should be primed as well. Priming acts as an intermediary step, it bonds to the surface and then gives a porous surface for the finish coat to bond to. First off, what is stain bleeding? 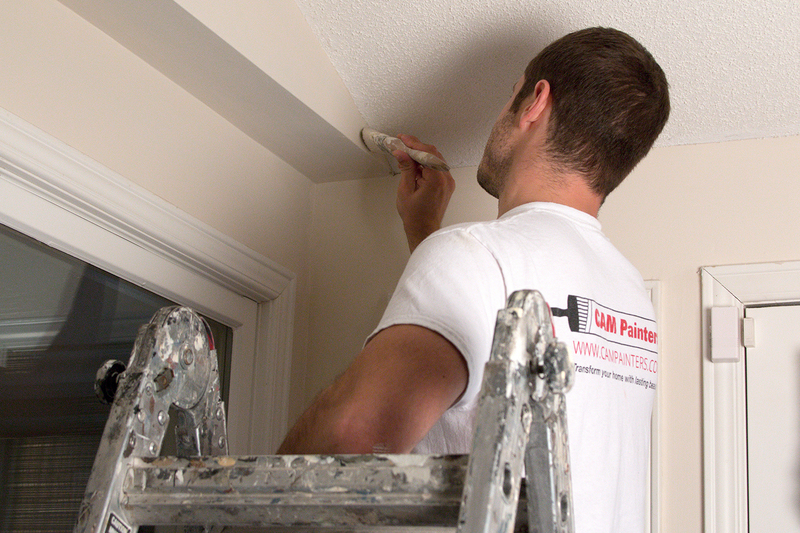 Paint has trouble covering certain substances, such as grease, sap and mould. Consequently when these are painted over, the stain discolours the paint and “bleeds” through the surface. Greasy and stained areas should be washed first with TSP to clean the grease off the surface. 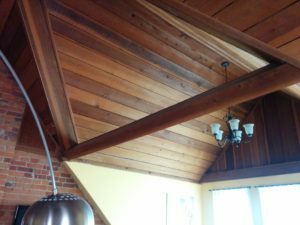 However, even after cleaning there can still be a little bit of residue remaining, especially if there’s extensive staining. To completely eliminate the potential of the stain bleeding through one can use an alcohol-based primer. If you’d prefer CAM Painters to take care of your painting needs why don’t you book a quote? 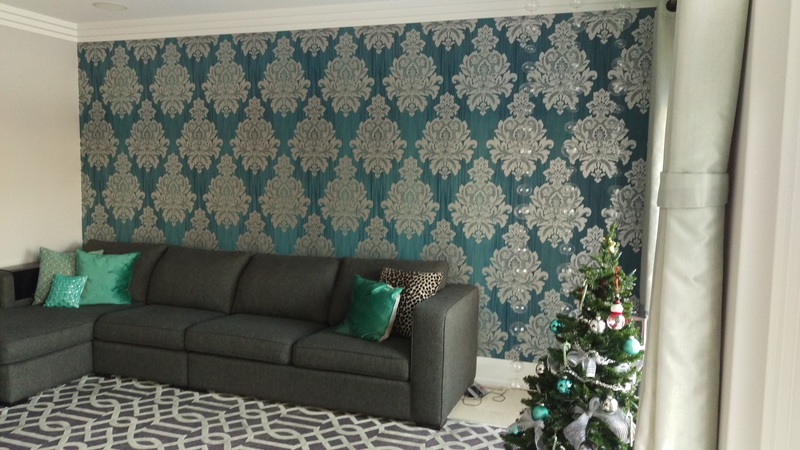 We’d love to Transform your home with lasting beauty! 3 things your Toronto home wants for the holidays! During the holidays you give gifts to relatives that you don’t really like – so how about giving a gift to your Toronto home? Much like you gals have a fancy scarf, or guys have a cool neck tie, your home wants a shot of colour and drama. 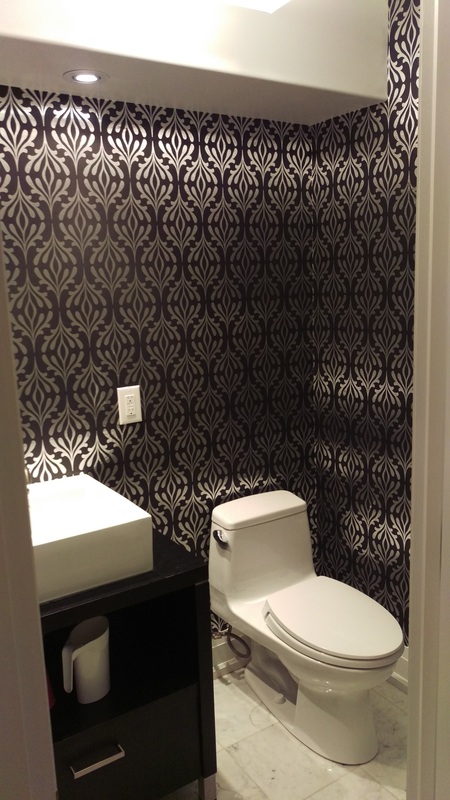 In this case, a little pop of colour can go a long way, so try a bold patterned wallpaper in your powder room! Because it’s a small area you can make a very dramatic choice vs. Wallpapering the entire main floor, for example. For the very same reasons listed above, accent walls are a great way to add a shot of colour and drama to an otherwise lifeless room. If you have reservations, start with the guest bedroom, or if you want to go all in, go for the master bedroom. Over time your house experiences some wear and tear. When that happens, it doesn’t necessarily need a full paint job from top to bottom, but just a freshening up. Why don’t you book a Painter for a Day? 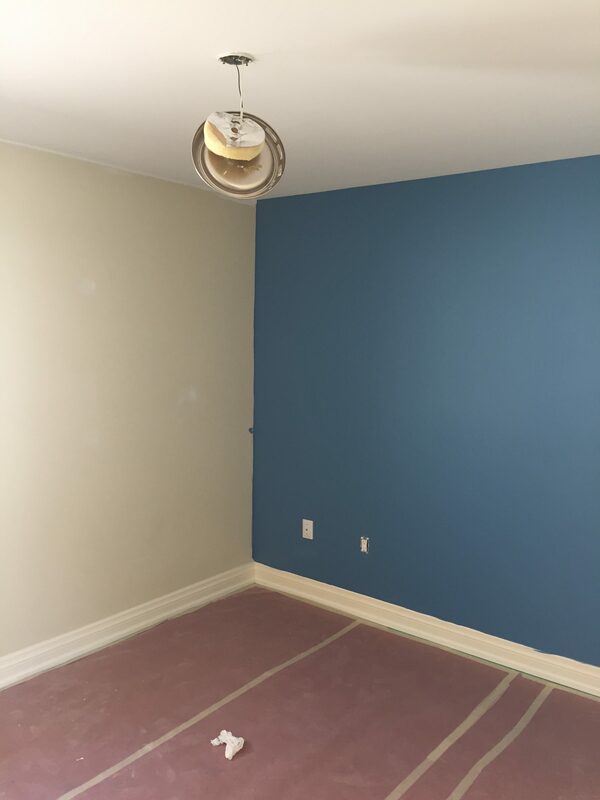 This program gives you a fully stocked professional painter for up to 8 hours to take care of those areas that need a little freshening up. 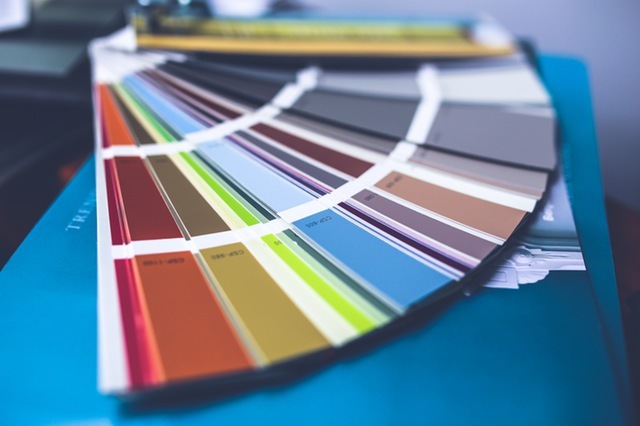 In fact, you could book a Painter for a Day before the relatives come over for the holidays, so that your home can look it’s best. Conversely, I know some of you have rambunctious nieces and nephews! 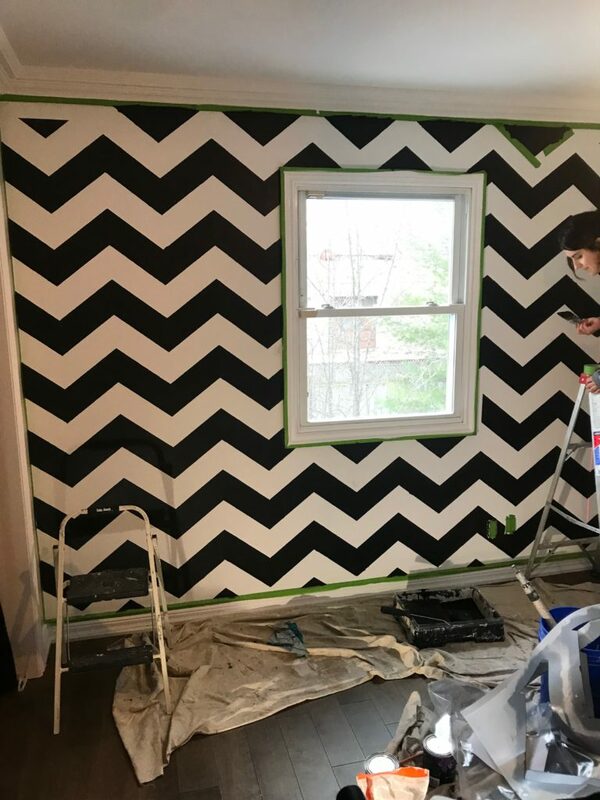 So maybe you want to book a Painter for a Day after the holidays, to fix the wear and tear that the little hooligans have inflicted on your home! If you’re not happy with your home, maybe you don’t need a new home, maybe all you need is to reorganize the way your home works for you. 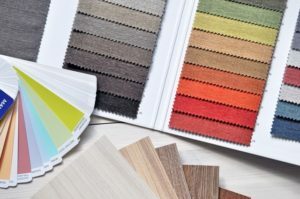 If you have a consultation from an interior designer, maybe they can suggest some simple steps for you to enhance the look and/or the functionality of your home. 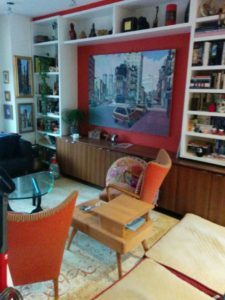 If you’re feeling overwhelmed with all the stuff that’s lurking in your home, perhaps a professional organizer can help make your home less cluttered and more functional. Hiring a professional is always wise, because the savings in time and aggravation more than pays for the service itself, and you reap the benefits for a long time after the consultation. 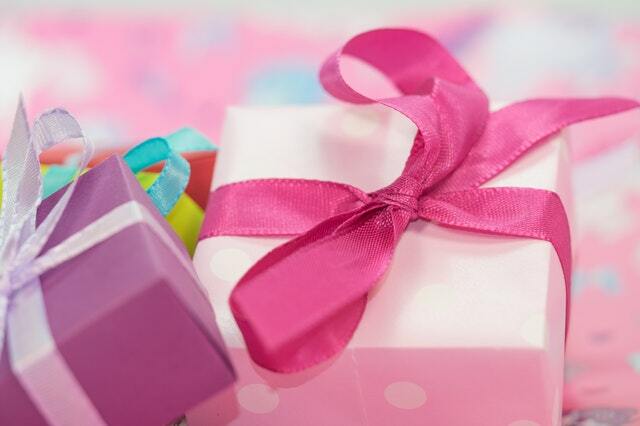 Although this gift guide is not exhaustive, we have offered some suggestions to get you thinking about your home. I’d suggest that your home wants a splash of colour, to be well maintained and be organized, so that it works for you. Why don’t you buy your home a gift and book a quote with CAM Painters, we’d love to Transform Your Home with Lasting Beauty!